Get Traffic to your website from Google, Bing, Yahoo! Convert Visitors into Customers. Getting a website made is only the beginning. People have to find you somehow right? 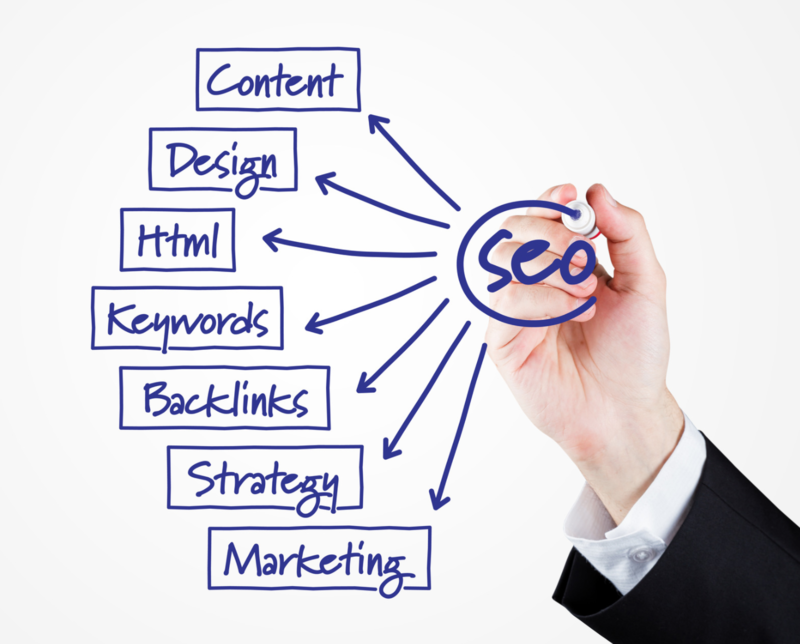 Let me optimize your website and be found on the first page of google! The search engines are absolutely focused on getting the best understanding of all websites because they are able to return better search results for their users. The more focused you make your website content, the more the search engines understand its unique topic, which allows them to send you search visitors who are actively seeking the information you make available on your website. Contact me today to find out the right plan for you.